Liquor Liability may be one of the most difficult definitions in insurance. 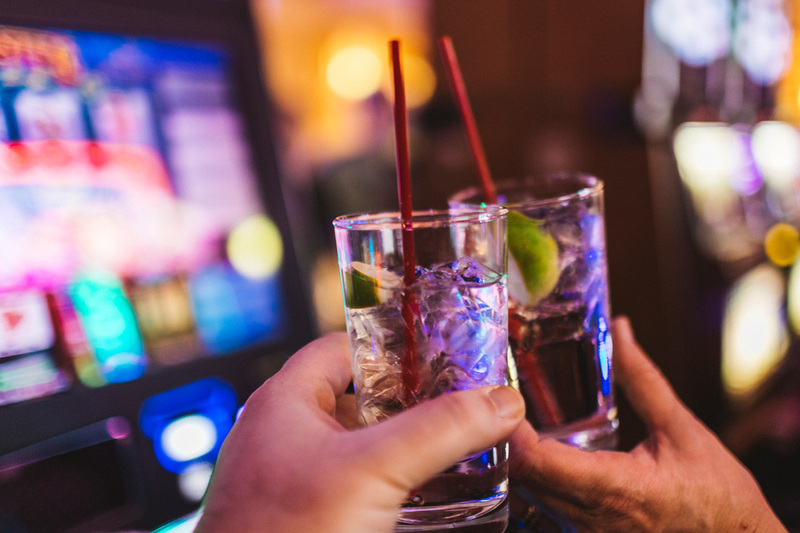 Legally speaking, any establishment that sells, serves, or assists in the purchase or use of alcohol opens its doors for a liability claim as a consequence of intoxication resulting in injury or property damage. This includes restaurants, bars, nightclubs, taverns…and even fellowship halls. Unfortunately, in today’s “age of litigation”, lawsuits typically include any and all parties or entities with even a remote connection to an incident. The General Liability Policy specifically excludes Liquor Liability. Included however, is Host Liquor Liability which offers coverage should an entity rent or offer its location for an event in which alcohol is provided and distributed by the renter. Church fellowship halls often need Liquor Liability. Whether it is a wedding, a funeral, or a simple social gathering, churches often serve alcohol. Insurance Systems Group has the carriers and product knowledge to provide coverage for church and church institution’s liquor liability exposures. There are times when liquor liability is needed for a singular or small number of events. For those situations, special events coverage may apply. Whether a festival, a fundraiser, a community event, or a golf outing obtaining a special events policy can help fill gaps in coverage. Insurance Systems has the ability to protect entities for claims arising as a result of a “special event”. Policies can be written to include specialized General Liability and Liquor Liability, as well as coverage for setup, tear down, and even rain dates.